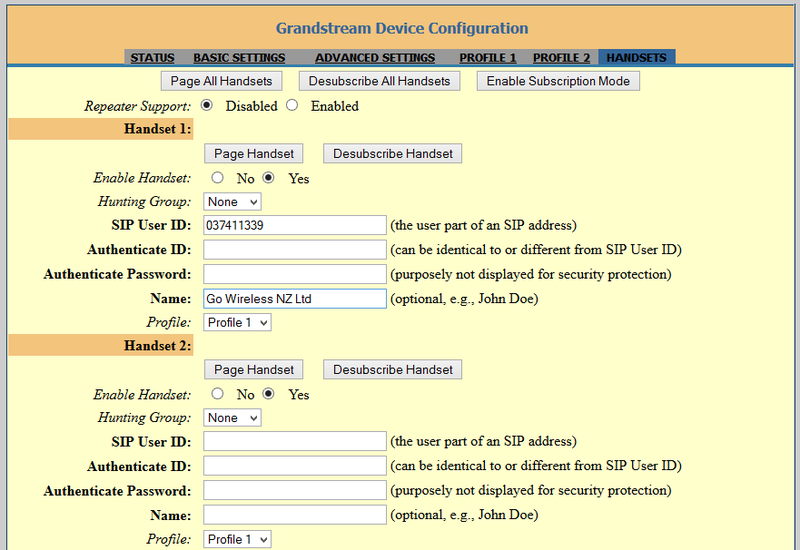 You currently have a Grandstream DP715 and wish to subscribe another handset (DP710). 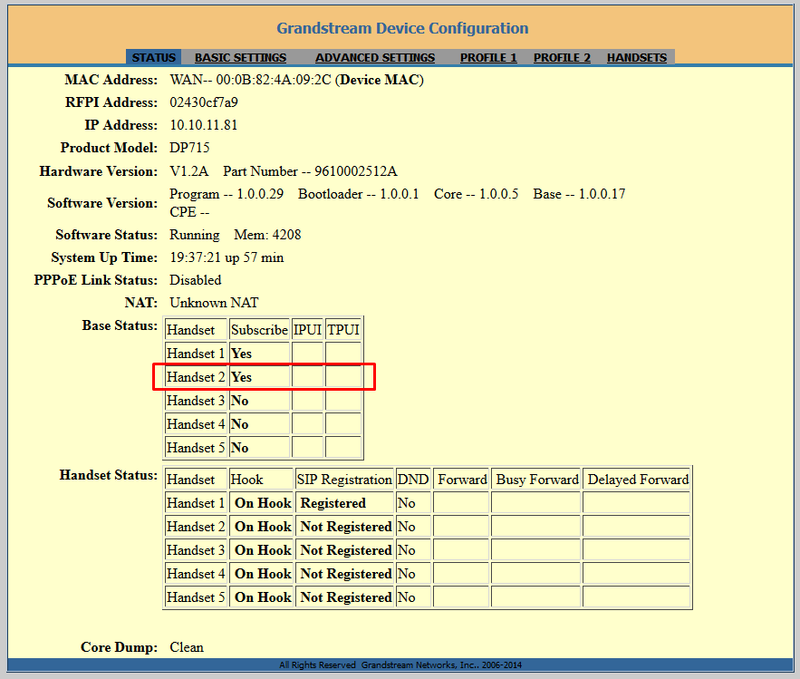 This guide assumes you have already configured your DP715 correctly (i.e. you can make and receive phone calls). 6. In the DP715 web interface (prepared in Step 1) click "Enable Subcription Mode"
1. On the DP710 Handset you should here it beep and no longer display "Not Register" on the display. Navigate to Profile 1/2 tab (whichever profile you are using) on the DP715 Base Station and change the "Hunting Group Type" to Shared Line. 1. 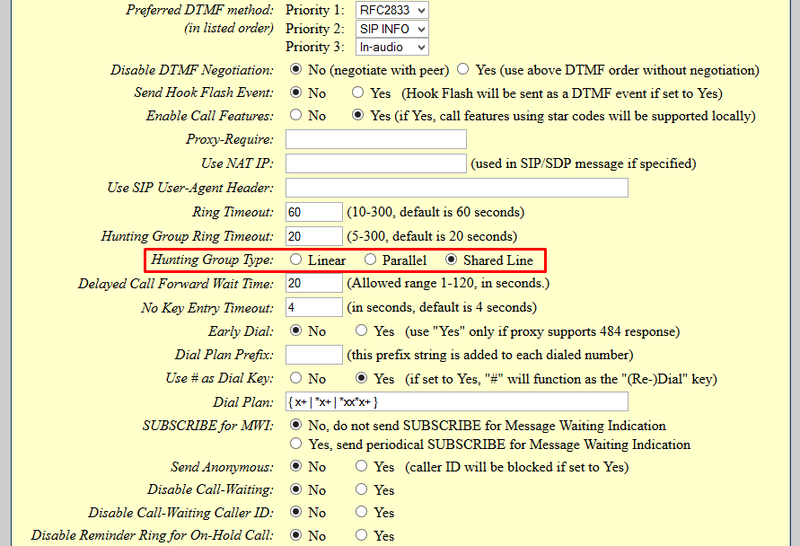 Set Handset 1 Hunting Group to "Active"
2. Set Handset to Hunting Group to "1". Verify Handset 2 is working as expected. 1. 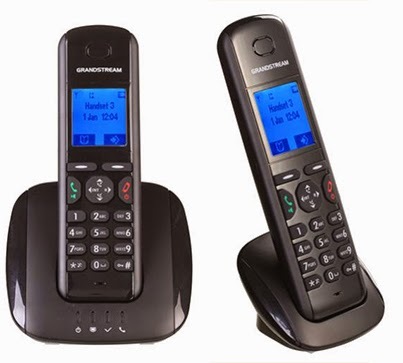 Make an outgoing call from Handset 2 (DP710). This should succeed. 2. Make an incoming call to this account from an outside line (i.e. from you cell phone). 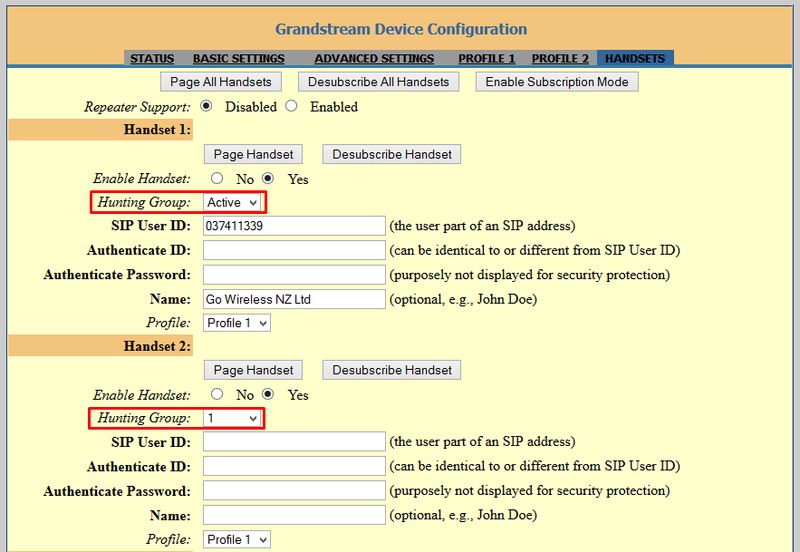 Both Handset 1 and Handset 2 should ring. Thanks for reading! 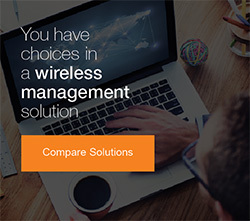 Rate this blog using the tick boxes below.